Prepare the oatmeal per the instructions on the package. I like to use milk instead of water or least half milk and half water. The texture is much more creamy. 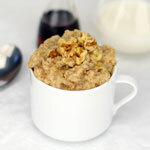 For quick oats, I bring the liquid to a boil then add the oats and reduce the heat to a simmer. They're usually done in 4 minutes. When the oatmeal is near to your desired consistency, add the remaining ingredients. Let the oatmeal set so the cranberries soften somewhat. Distribute to 4 dishes. Garnish with a sprinkle of cinnamon if desired. 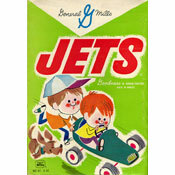 It's also great served with a splash of milk on top or even a small pat of butter. 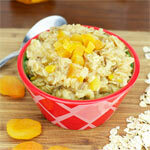 I just tried this oatmeal recipe (June 2013) and liked it quite a bit. The only modifications I might suggest is increasing the brown sugar to 2 Tablespoons. 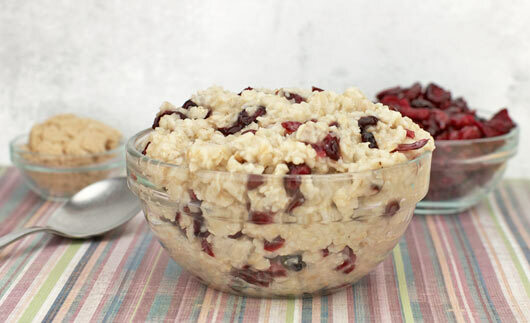 1 cup of cranberries is a heck of a lot in this recipe. For Super Cranberry Oatmeal, I'd leave that ingredient as listed. 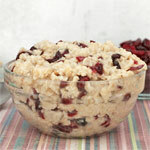 For more of a regular Cranberry Oatmeal, I'd cut it back to 2/3 cup dried berries. 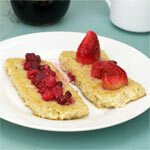 Big thanks to AnaLola for giving us this recipe! Any dried fruit can replace the cranberries. This is just my favorite version. 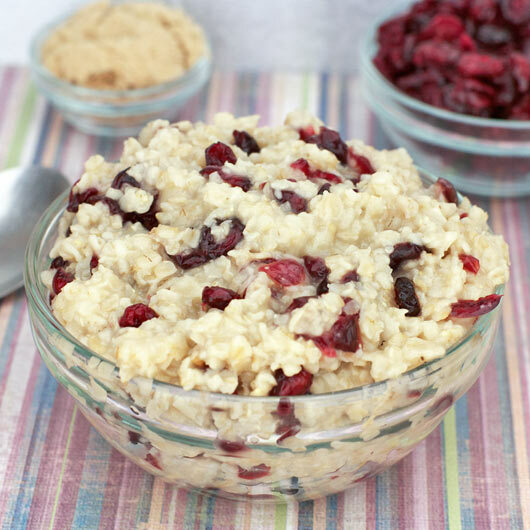 What do you think of Cranberry Oatmeal? We did a combination of dried cranberries and dried cherries. I also used all milk and no water to make it creamier. Loved it!! Add a few walnuts or pecans, dash of cinnamon, honey instead of brown sugar and 1 teaspoon flax seed. Delicious and so healthy.